Community Development Seminar with H.G. Gauranga Prabhu ~ The Toronto Hare Krishna Temple! Gauranga prabhu will be conducting a seminar on Four Principles of Community Development on November 2nd and 3rd, 2018. Gauranga prabhu will also be giving the morning Srimad Bhagvatam class at ISKCON Toronto on Saturday, November 3rd and Sunday, November 4th, 2018. Please see the poster below for more information! 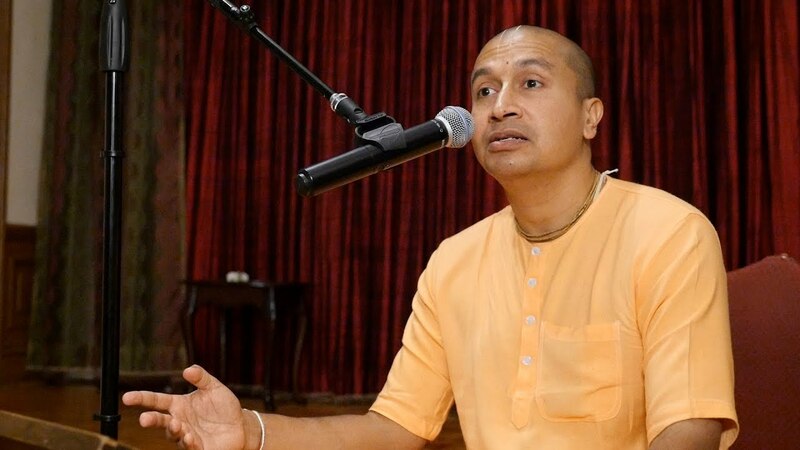 HG Gauranga Prabhu is a Co Temple President of ISKCON Chowpatty temple, Director of Govardhan Ecovillage, Global Duty Officer of GBC, Trustee of ISKCON GBC College and member of GBC Organizational Development Committee and GBC Nominations Committee. The Best and cheap price Kitchen Renovation Contractors in Toronto GTA, Asasa Kitchens caters from New Kitchen Intallation, Custom Design Kitchens, Kitchen Remodel and Refacing.